If you have been searching for a fun, scenic way to get from A to B, taking a train in Cape Town might just be just the sort of adventure you need. While the city has enjoyed something of a love/hate relationship with Metrorail (the national rail network), a series of upgrades to trains and routes in recent times has brought this mode of travel back in a big way – for locals as well as visitors. 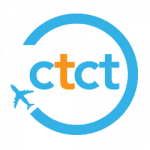 Keen to Travel by Train in Cape Town? 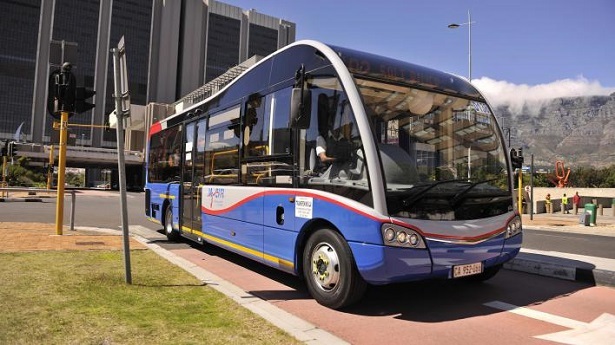 * The most popular route is the Southern Suburbs Route. This route runs from Cape Town to Simons Town, and back again. During the week, trains depart roughly every 20 minutes, with varying times depending on peak or off-peak hours. * If you are a frequent traveller, you can purchase a weekly or monthly ticket. For once-off trips, you can buy a single to get to your destination or a return ticket to get there and come back again. Tickets are very reasonably priced, and can be purchased at the station ticket counter or on the train by roaming conductors. * Stops on the Southern Suburbs Route include Cape Town, Salt River, Woodstock, Observatory, Mowbray, Rosebank, Rondebosch, Newlands, Claremont, Harfield Village, Kenilworth, Wynberg, Plumstead, Bergvleit, Retreat, Lakeside, Muizenberg, St James, Fishhoek, Kalk Bay and Simons Town, along with a few other smaller stations. * Newer trains are smarter, with modern seats that are much like the subway or tube. Older trains may look a mess, and are often covered in grafiti with scruffy leather seats, but they have old fashioned compartment seating that is great when travelling with friends. * Generally, trains are safe and risks are minimal. With that said, it is better to stick to busier times of the day, when trains are not empty. Always check carriages to see that there are people inside before getting on if you are travelling alone, and if you ever feel uncomfortable, get off and change carriages. * It is fairly common to see various street performers on trains, or even preachers. While begging has been banned by Metrorail, busking for small change remains a part of the experience. You might see a blind person being led by a sighted helper, singing beautiful traditional songs. Or perhaps a drummer, a guitarist – I have often seen a travelling tambourine man doing his rounds. Feel free to give a coin or two if you enjoy the show, but don’t feel pressured or bullied into giving money. * Trains are a fun way to interact with people from may different cultures. Expect to see young, old, poor, middle class, black, white, coloured, German, British, American, hipster, banker and Joe Soap all sharing the same carriage, going about their business. Smile, make conversation, ask about local landmarks and enjoy your train adventure. We promise, it will be far more rewarding with newly made friends on board! How do you know which station to choose to get to your destination? If for example, you are based in the Cape Town City Centre, and you want to visit Simons Town to see the antique shops, penguins and navy museum, you would head to the Cape Town Station (it’s near Green Market Square, on Adderly Street) and get onto the Cape Town-Simons Town train. If you want to go and watch a rugby or cricket game at Newlands Stadium, you would get a ticket to Newlands Station, which is right near the stadium, as well as the South African Breweries. You can also explore local sights here, such as Josephine Mill. If you want to go shopping at a popular mall such as Cavendish Square, you would get a ticket to Claremont Station, and then brave the crowds on Main Road before crossing over to get to Cavendish. 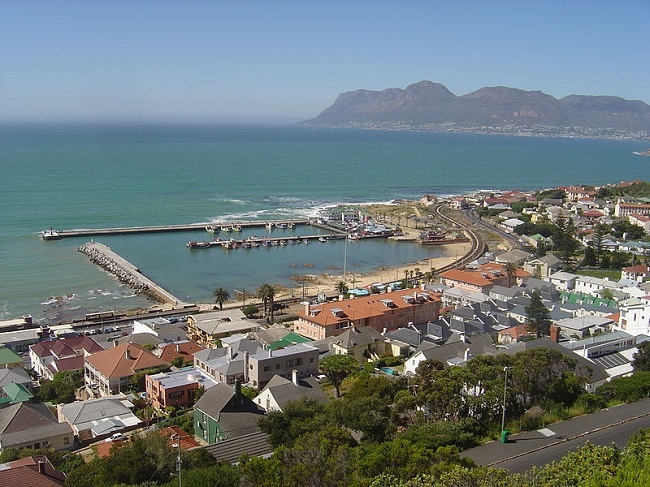 If you are planning a day out for lunch on the False Bay coast, to watch seagulls and take in the views at a popular restaurant such as Brass Bell, you would get a ticket to Kalk Bay Station. This station is on the Main Road, next door to the Brass Bell and close to quirky shops, art galleries and other attractions too. Essentially, you will find stations near to nearly all major attractions within the city. 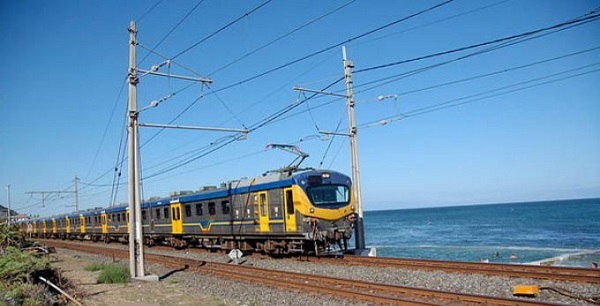 Cape Town trains may seem confusing at first – there are few train routes in the world that are not, after all – but compared to larger cities, you will be pleasantly surprised at how easy it is to jump on a train and head off on a mini adventure. Check out the Metrorail website to get information on routes, timetables and fares. Have you been on a Cape Town train lately? Share your experience with us in the comments below!